Mads Singers breaks down exactly how to scale an SEO team to grow your business. Learn how to build up a successful team, how to manage that team, and how to ensure that the team operates efficiently. In this episode, Mads Singers breaks down exactly how to scale an SEO team to grow your business. 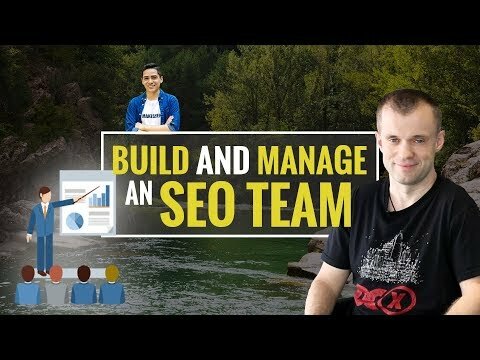 You will learn how to build up a successful team, how to manage that team, and how to ensure that the team operates efficiently to focus on the important tasks that need to be done to scale any SEO business.